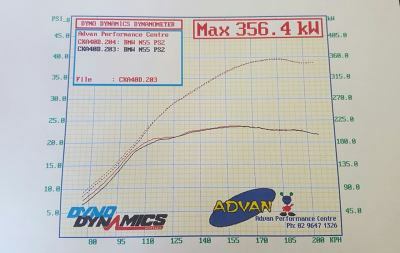 Following the news posted on 30th Mar 2017, we've tuned the very first car using this new product in Australia. 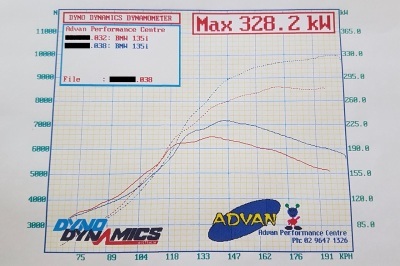 Here are the dyno results from a customer's car today, 135i AT Steptronic. 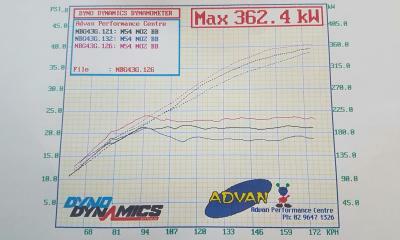 The vehicle has the following mods, - NOZ Turbo Engineering dual BB turbos. - VRSF 3" catless DP's. - VRSF 7.5" Race intercooler. 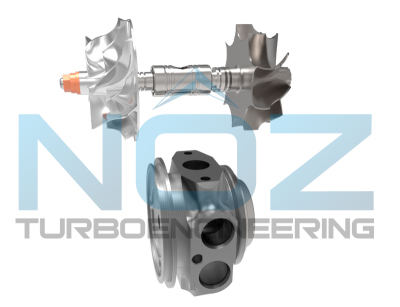 - NOZ silicone/aluminium turbo inlets (OEM location). - Modified OEM rear turbo compressor discharge pipe. - BMS DCI. - VRSF charge-pipe with Turbosmart Kompact Plumb-back DV kit. 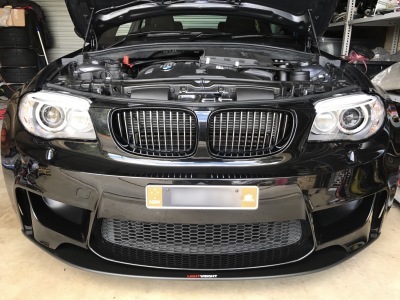 Welcome to the new face of JDTuning, our website. From now on, I'll keep updating the cutting-edge products, and share astonishing performance tuning solution. Hope you enjoy the journey!